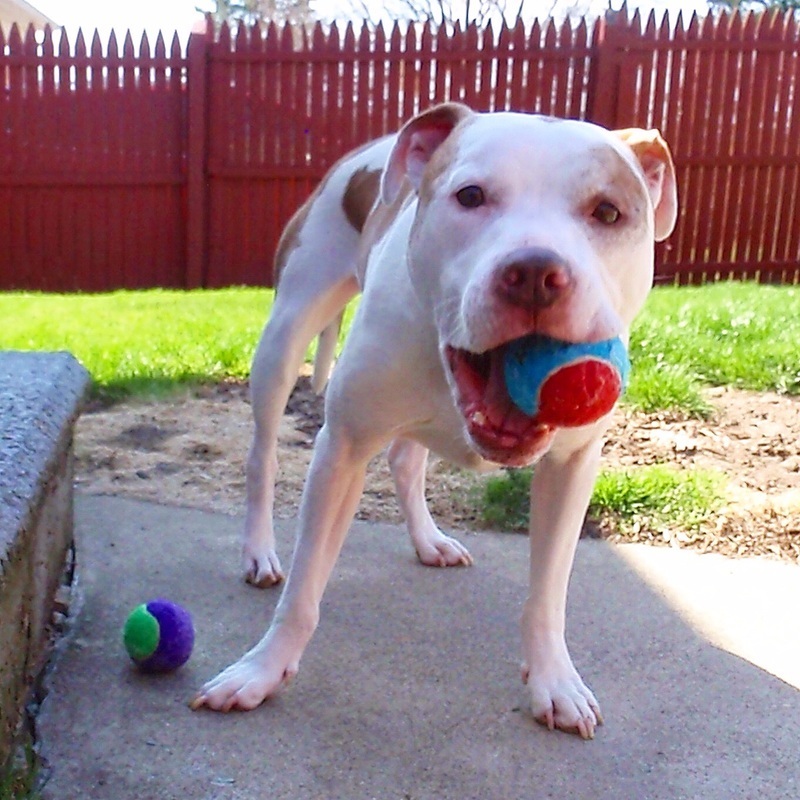 Our adoptables can always benefit from quality food, sturdy toys and yummy treats. If you would like to provide any of the following items, you can send them to us or drop them off at our next event. The future TPPB adoptables thank you! Click here to visit​ our Amazon Wish-list! 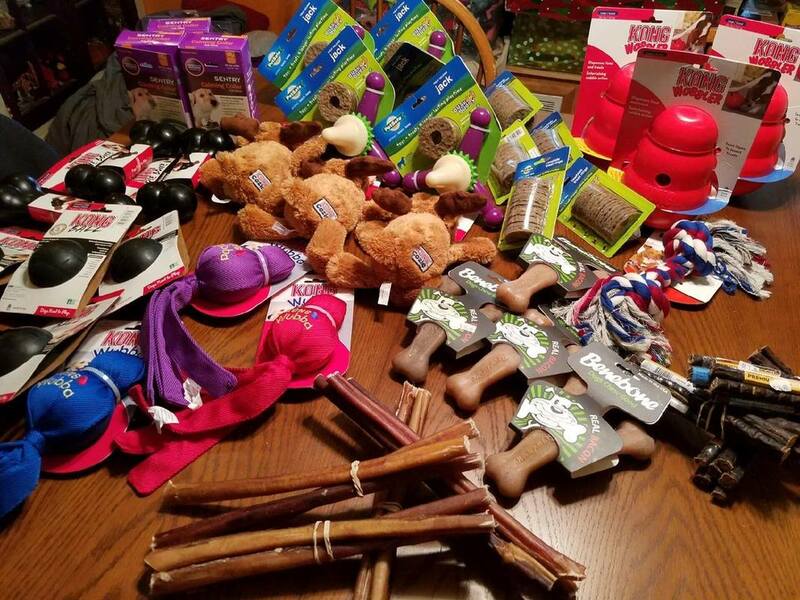 If you are a Girl Scout or Boy Scout Troop, a church group, community organization or just a pit bull lover and would like to organize a food or toy drive for us, please contact our Community Outreach Team at outreach@theproperpitbull.org.